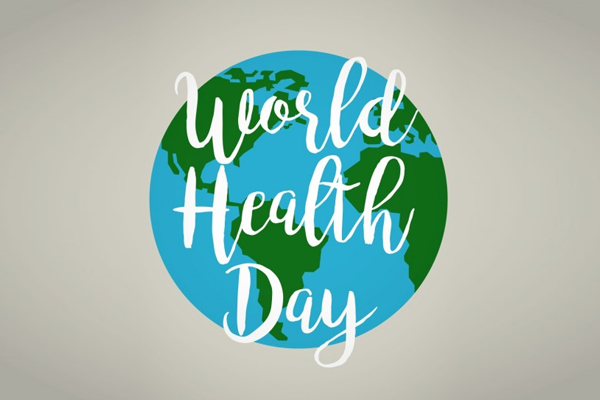 World Health Day is celebrated annually on 7th April and has been since 1950, when the World Health Assembly decided to dedicate this day to raising awareness of health needs. Why does World Health Day happen? World Health Day is a World Health Organisation campaign designed to raise awareness about health related needs around the world. The campaign highlights that while many people enjoy the benefits of having universal access to high quality healthcare, others lack access to essential health products like medicines and experience health issues as a result. World Health Day is an opportunity to make people aware that access to healthcare is not universal. The second element of the campaign is to advocate making equal access to healthcare a reality. This may include health-based organisations using this day of recognition as an opportunity to promote their work. How does African Initiatives contribute to the work of World Health Day? Our programmes centre on helping the most vulnerable individuals realise their rights in relation to education, healthcare and livelihoods. 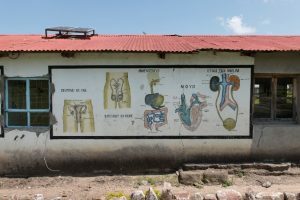 Our three health and well-being projects focus largely on health issues faced by women and girls in northern Tanzania: sexual and reproductive health; HIV/AIDS prevention, care and treatment; menstrual hygiene management.